Even a “hypnotic and contemplative” picture of sand dunes has scooped the top prize in this year’s Landscape Photographer of the Year Award. Benjamin Graham beat tens of thousands of entries to acquire #10,000 for his shooter of dunes at low tide at West Wittering, West Sussex. It’s the third season running the competition which celebrates the UK picture has been won by a picture of this coastline. 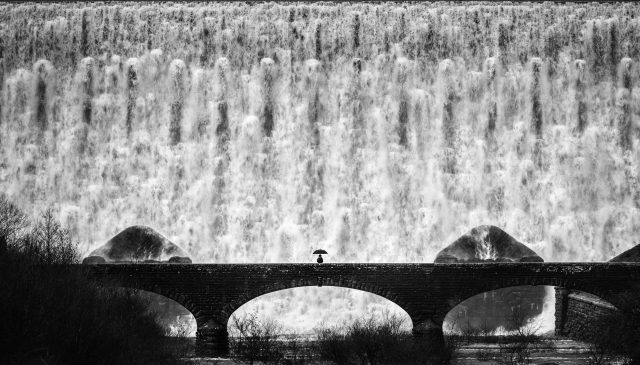 An industrial landscape at Grangemouth, Stirlingshire, a classic area of poppies and a black and white picture of a person crossing a bridge in front of a torrent at Elan Valley were among the category winners in the competition. 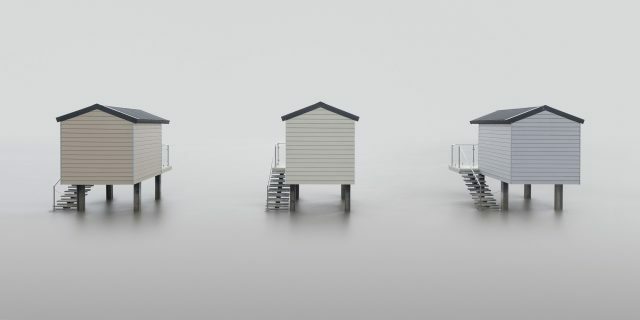 An opinion of a stormy skies over the sea at Birling Gap, East Sussex, and a calm picture of beach huts at Essex also topped their class. Mr Graham, from close Bognor Regis, West Sussex, stated after taking his film, he had been drawn to the ambiguity of this scene at West Wittering. “As well as minimal simplicity, I especially enjoyed the jelqing scale of this picture. The dual s-curve could be two metres long or 2 million — it was about 20,” he said. 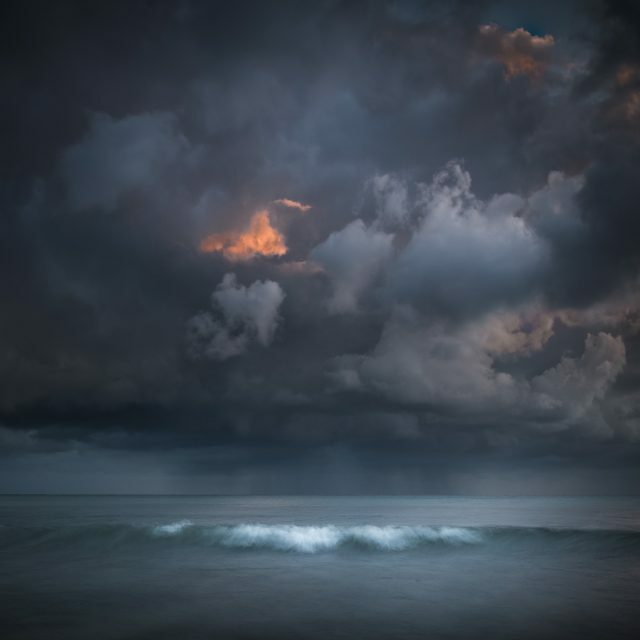 Amusement creator and landscape photographer Charlie Waite stated: “Benjamin’s picture includes a nimble and contemplative quality that functions as an antidote to turbulent times. “When at the coast we frequently only stand and gaze out to sea and also seem to acquire some kind of religious well-being out of doing this. 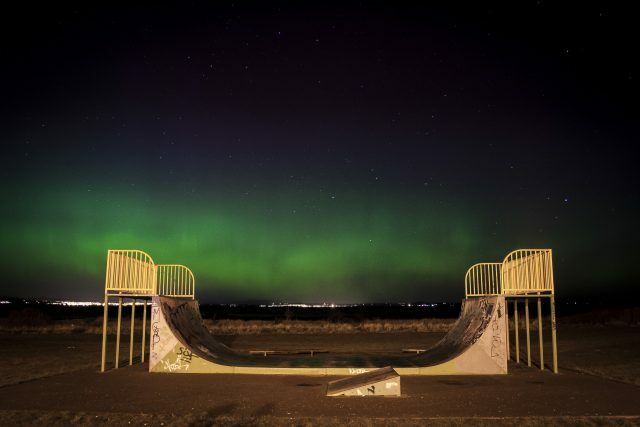 Andrew Bulloch, 15, from Edinburgh, won the Young Landscape Photographer of the Year title with the background of those Northern Lights due to his picture of an urban skate park. 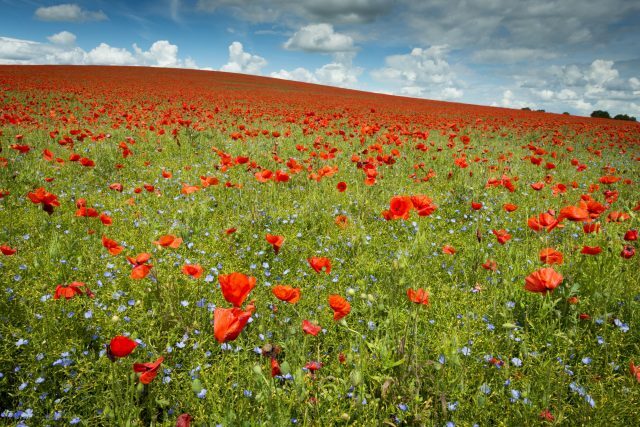 The awards are again being held in affiliation with VisitBritain and the “Great” campaign to showcase experiences and moments that can only be had on a trip across Britain. 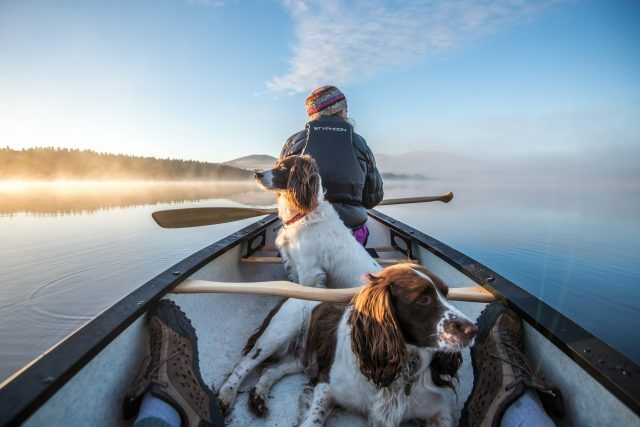 The VisitBritain ‘house of moments’ award has been won by Graham Niven, from Edinburgh, for his shot of an early morning boat trip on Loch Garten from the Cairngorms. 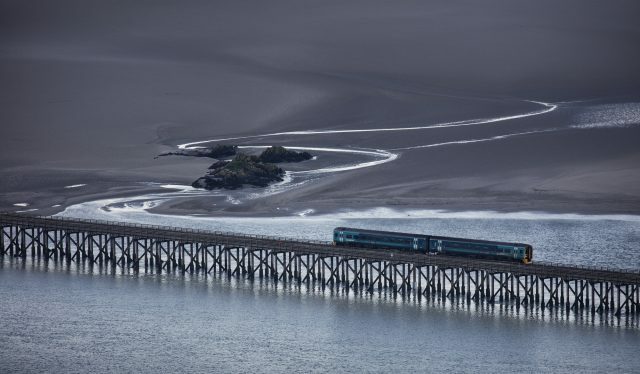 Along with the Network Rail “lines from the landscape” award was obtained by Jon Martin, from Norwich, Norfolk, for his perspective of a railway crossing the Barmouth Viaduct over the River Mawddach from North Wales. A free exhibition of winning entries will be kept on the Balcony at London Waterloo station from Monday November 20 for 12 weeks before going on tour to selected stations nationally.